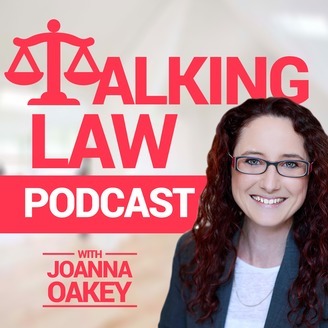 Joanna Oakey from Aspect Legal brings her decades of experience in law and in business to help provide smart legal tips for business owners and managers. Learn how you can avoid legal landmines that affect businesses in the areas of trademark, brand protection, intellectual property, contract law, employment law, dispute resolution and litigation. Building the right team is crucial to enhancing business productivity. But this often relies on the need to restructure, prioritise skills and, consequently introduce workforce redundancies. When contemplating changes of this nature, it is critically important to consider the potential legal pitfalls and the significant financial costs that can flow from getting this wrong. 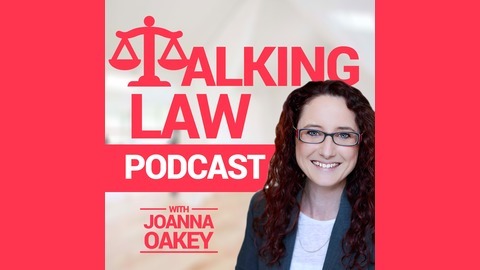 In this episode, we offer a helpful guide for employers as we discuss this thorny issue with our resident expert in employment law, Jayne Qorraj.